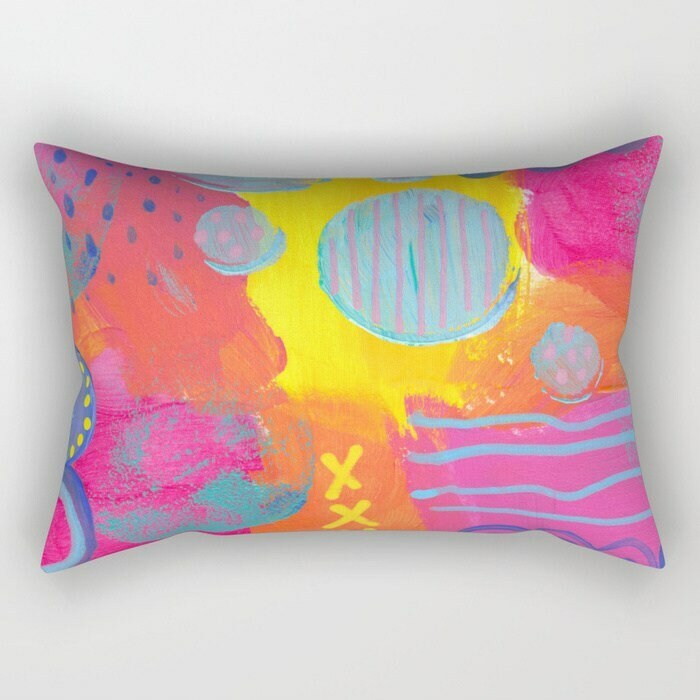 This modern throw pillow is based on an original abstract acrylic painting of mine. 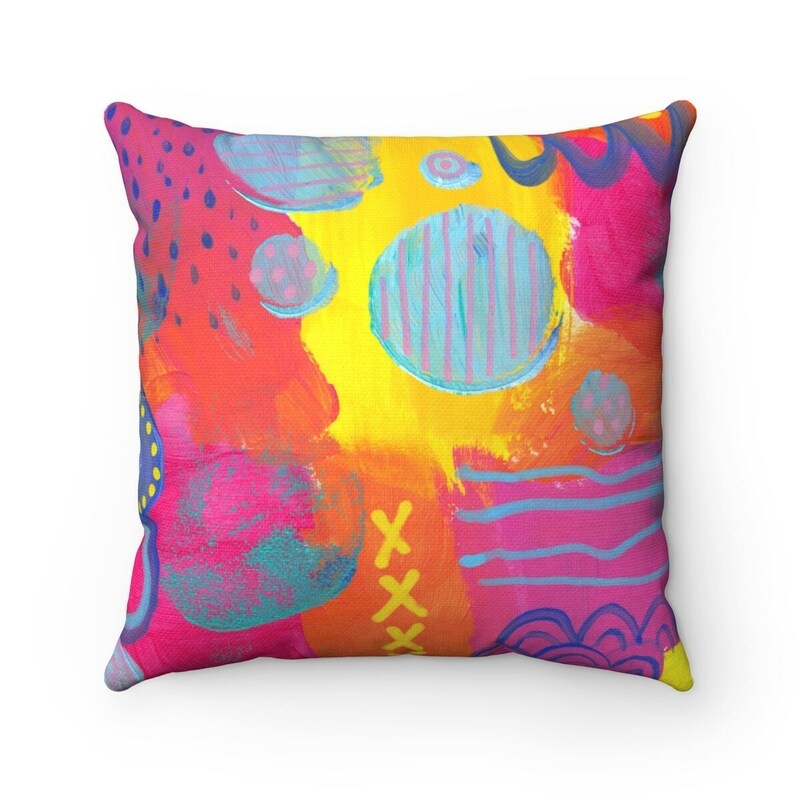 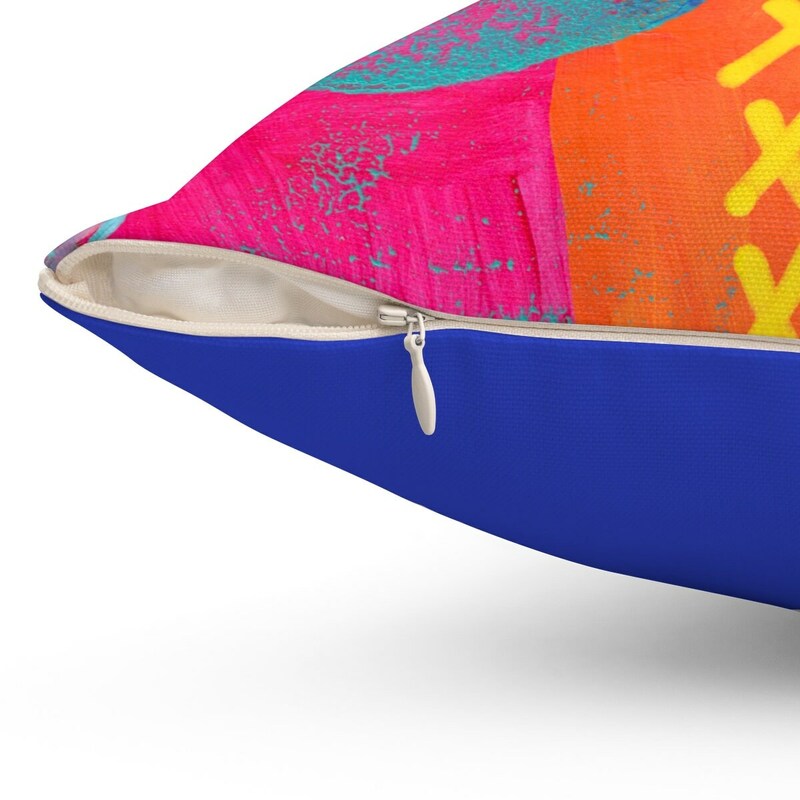 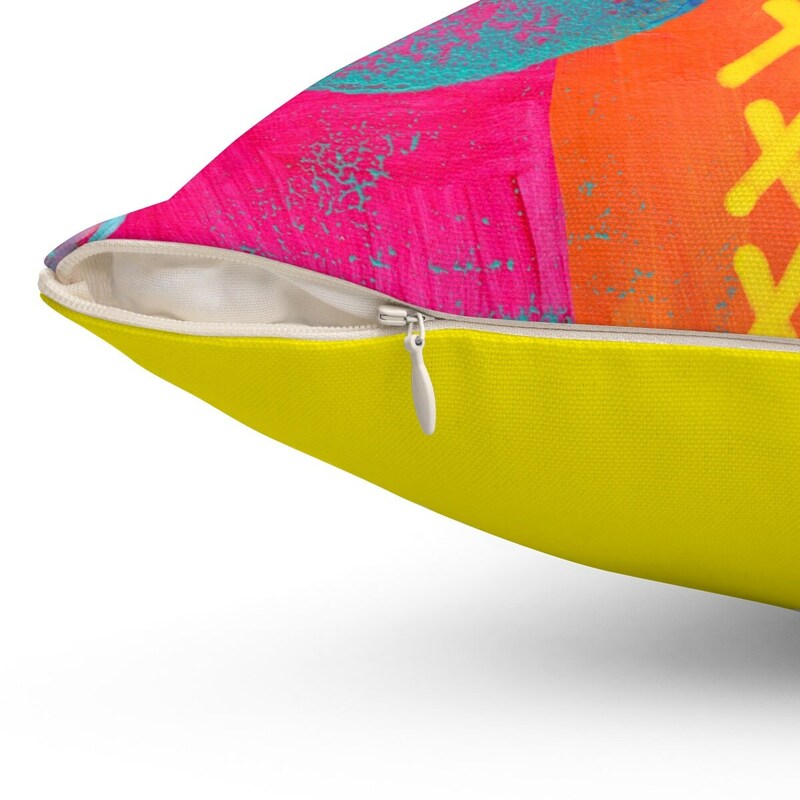 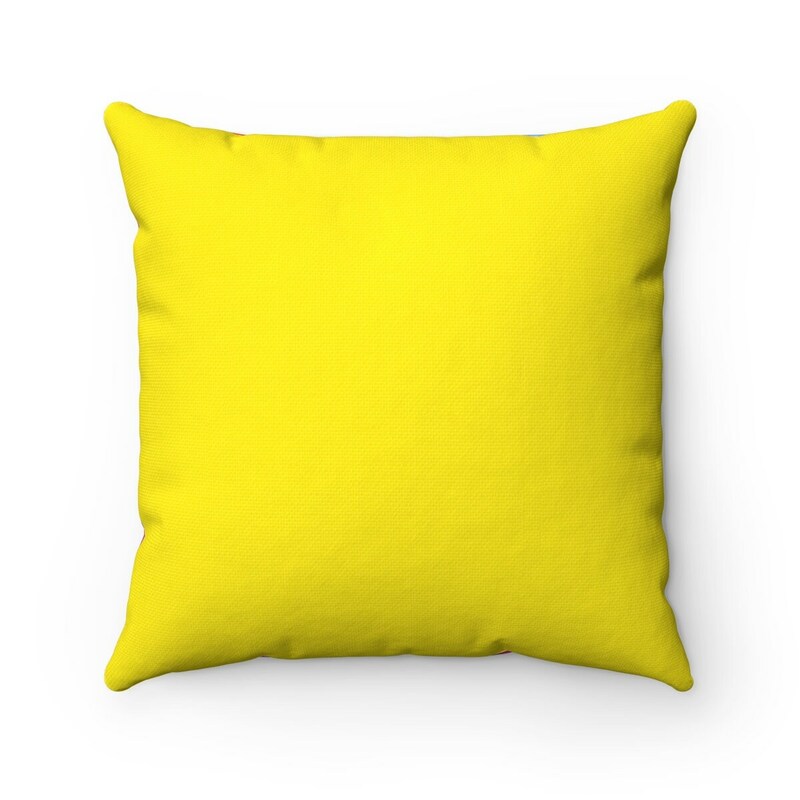 The bold colors make this pillow a cheerful addition to your home decor. 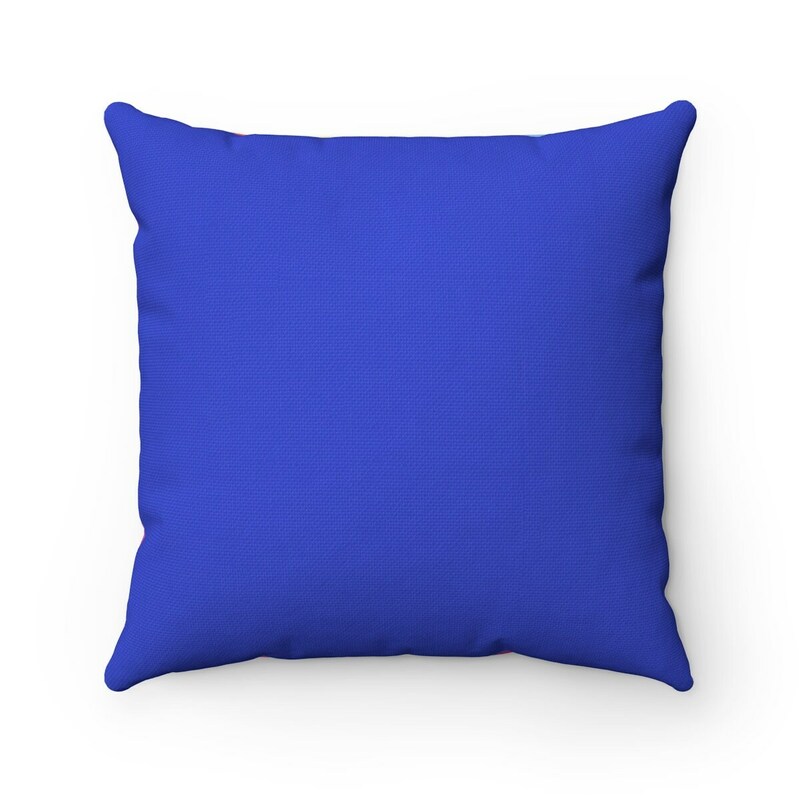 You choose your pillow size and backing fabric color.